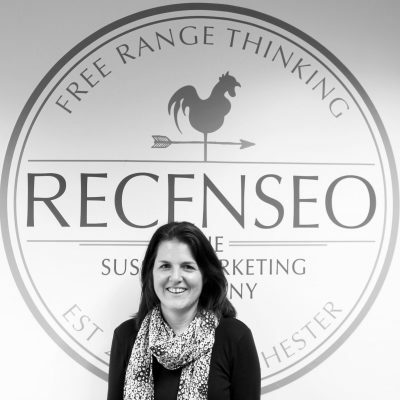 Recenseo is a leading marketing and PR agency based in West Sussex. 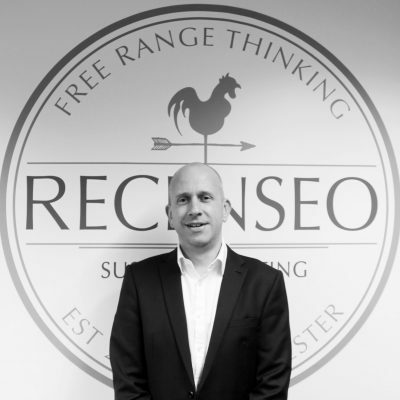 Established in 2008, Recenseo provides fresh and honest consultancy to a range of clients in a range of vertical sectors including: professional services, food and drink, healthcare, technology and education. We help clients define and deliver a marketing strategy with maximum effect. We work with companies that want to grow and understand the value of using an external consultancy. We are strategic thinkers, web and social media fanatics, marketing geeks, brand and design lovers and grammar obsessives, all with one thing in common – we love what we do. We like to think we’re a caring, sharing bunch. It’s not all about work – it’s about using our marketing skills elsewhere in our lives too. So as a company we support projects, charities and causes that make a difference to the community. We’re really proud to have funded a local school breakfast programme since January 2015 – offering free breakfasts to disadvantaged children that may not otherwise have access to a healthy rounded meal at the start of the day. In partnership with The Academy, Selsey, we cover the costs of cereal, toast and fruit juice as part of this breakfast club offering. Pupils who regularly attend the club have shown increased attention span, better behaviour and improved social skills. We’ve also put a number of other schools and local associations together to champion the same approach across the county. We’ve also given our time freely to other good causes including spending a day at a forest school helping them build a compost toilet, clearing scrub land and moving bricks for a pizza oven. Our directors are also busy away from the office working as Governors at two local schools – both as Chairs of the Local Governing Body. Ben is also a Director of a community solar farm which is set to deliver over £1 million of community funding to support local charities and groups. If you want to find out more about us, our work or our approach to all things marketing just get in touch. Real life marketing. All Day. Every day.